A cross-border blockchain solution for trade finance between Hong Kong and Singapore is to go live in early-2019, according to the Monetary Authority of Singapore (MAS). 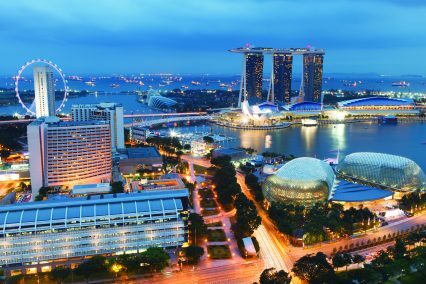 Speaking at this week’s Fintech Festival in the city-state, the MAS chief executive Ravi Menon said that the Global Trade Connectivity Network (GTCN) “will be an open architecture platform that enables the seamless transfer of digital documents and data across borders, starting with the Singapore-Hong Kong trade corridor”. 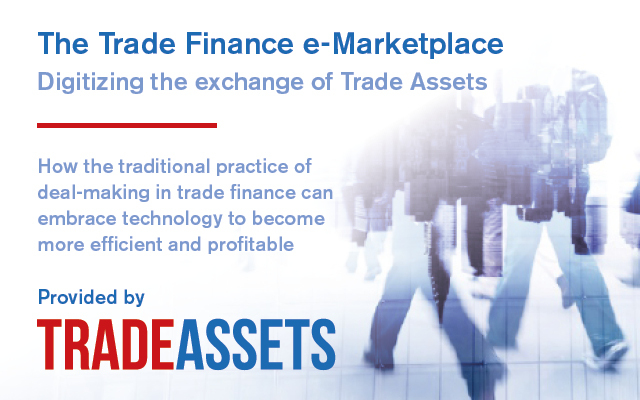 Technology and fintech vendors have been invited to make proposals for inclusion on the platform, which will act as a kind of motherboard on which trade applications can operate. 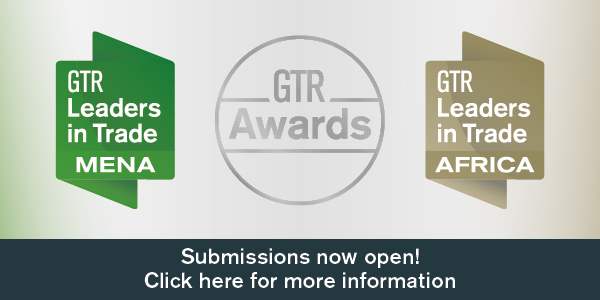 GTR understands that the first pitches are to be heard by the Hong Kong Monetary Authority (HKMA), MAS and involved banks tomorrow (November 16). Shue Heng Yip proposed the platform in his time as director for financial and legal sector innovation at the Info-Communications Media Development Authority (IMDA) arm of the Singapore government. Now head of digital transformation for Asia and Oceania at MUFG, Yip compares it to popular consumer tech platforms. 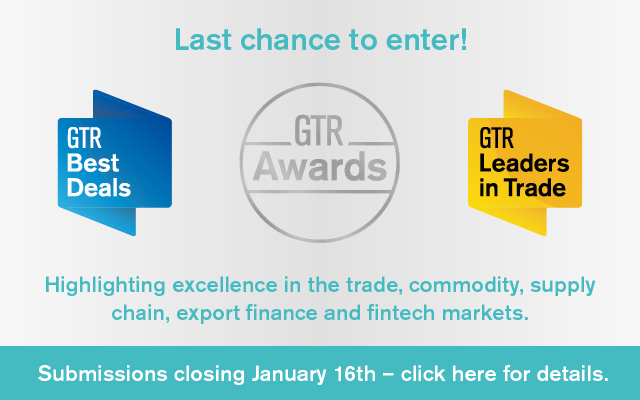 The GTCN will tie in with the targeted go-live dates of the Hong Kong Trade Finance Platform and the Trade Finance Modules on the National Trade Platform in Singapore, both of which will look to digitise trade finance in their respective jurisdictions. It is understood that there are multiple banks involved in the development on the Singapore side: local banks DBS, OCBC, UOB, along with MUFG and Standard Chartered. On the Hong Kong side, BEA, HSBC, Hang Seng and Standard Chartered (again) are working on the development. Technology companies such as R3 and IBM are also involved on the tech side. Meanwhile, the platform is expected to be rolled out to other markets relatively quickly. Japan is in line to be next, with South China to be connected via Shenzhen, while Thailand will also be included before long. This speaks to the connectivity of the two host jurisdictions: Hong Kong provides a gateway to North Asia, with Singapore holding the keys to Asean. The early work will look to use blockchain technology to restrict duplicate invoice financing, a problem which has long plagued the trade finance sector in Asia. However, it will be expanded into further areas. 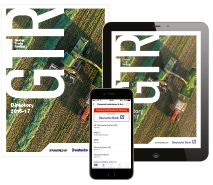 Anita Loh Su Hwei, managing director and group head of product development at UOB, tells GTR that there is huge scope for expansion and that she hopes it will eventually be used to digitise the archaic letter of credit process. “The potential of DLT extends beyond fraudulent invoices. One area of development is in digitising LCs in cross-border context. To achieve this we will need to have the whole ecosystem on board, including shipping, forwarding companies and customs. This would be a gamechanger and the government-to-government support will be crucial in bringing everyone together,” she says. Further detail on the platform is likely to become available later this week, when GTR is involved in a panel discussion with the HKMA and MAS at the Singapore Fintech Festival. The development demonstrates the momentum in the industry to move blockchain development into the production phase. In an interview in Singapore this week, R3 CEO David Rutter says that if his platform was not hosting commercial trade finance transactions this time next year, that would be “problematic”.